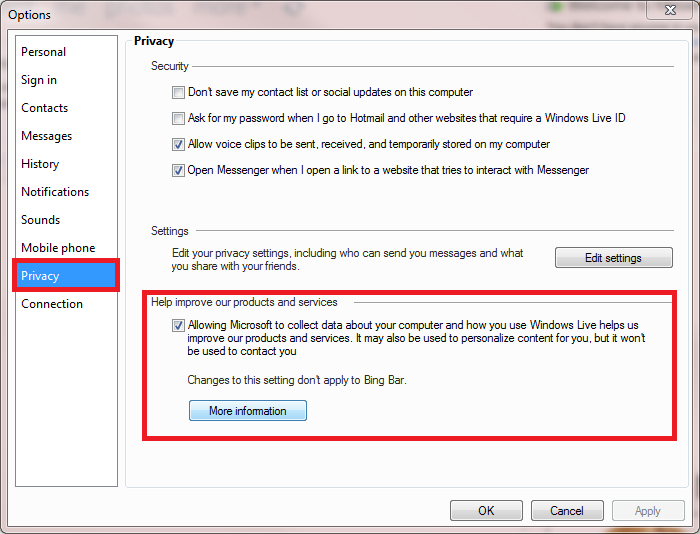 Calling home | Windows 7 is easy! This issue, computers calling home, got new wind under its wings last February when Microsoft published an update to Windows 7. Update for Windows Activation Technologies (KB971033) was not only designed to check you are running a valid and correctly activated copy of Windows, but is was also coded to call home every now and then, to check that the validity status of Windows installation had not changed. Windows themed forums were suddenly full of complaints. My home in the Interwebs, The Seven Forums got its share; thread after thread full with complaints. The consensus was that it’s user who should decide what to install, not Windows Update or Microsoft. Some of us tried to offer another approach, to tell that if you have a valid, legal setup, there’s nothing to be afraid of. A few second or so home call without user even noticing them, what’s the problem? Although installing WAT update voluntarily as soon as it was possible, I can understand those who opposed it. Opponents were and are the same users who have for instance protested against Google’s way to call home, collect information and statistics without normal user even knowing it. These pro-privacy advocates get my sympathy and respect. The other significant opponent group is the pirates, common criminals who steal what they need, even software running on their computers and Lady Gaga singing in their iPods. These people get my antipathy and disrespect. I have decided, long time ago, to let most of my software to call home. I have a short list of companies I have decided to trust that they are not trying to find out my personal passwords, PIN codes, internet banking credentials or my personal photos. My list includes companies like Microsoft, Norton, F-Secure, Adobe, Google, Skype, and so on. Products of these companies can always call home when they want to. I have even taken this a bit further by joining a Customer Experience Program whenever it’s possible if the company belongs to my A-list. Why? Because I love Windows 7! Without the huge army of beta testers and users who joined Vista’s Customer Experience Program Seven wouldn’t be what it is. The final product you and me are using is not only because those coders in Redmond, it’s also because Microsoft could get so much reports from users. And they listened. If Microsoft wants to get an occasional report from my computer, my Seven can call home whenever it (she?) wants to. If you are running a valid Windows setup and you want to help to create an even better next generation Windows, join Microsoft Customer Experience Improvement Program. This Seven Forums tutorial tells how. More information on CEIP here. This entry was posted on Wednesday, November 17th, 2010 at 03:13 and is filed under Activation, General, Piracy, Windows 7. You can follow any responses to this entry through the RSS 2.0 feed. You can leave a response, or trackback from your own site. That’s true, Dinesh. I did not mention all the possible harm malicious software can cause, when calling home. Keyloggers and bots alike.